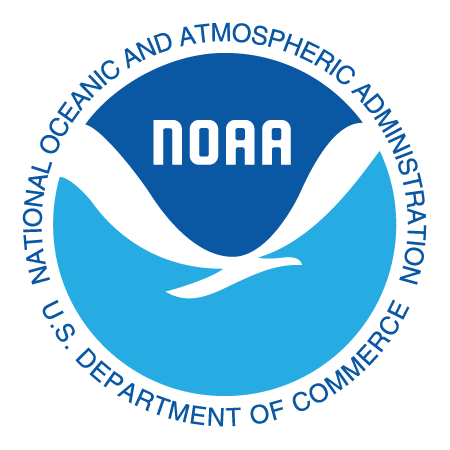 The National Oceanic and Atmospheric Administration (NOAA) is a scientific agency within the United States Department of Commerce. The National Weather Service is one of many divisions under NOAA. They record daily weather conditions through a collection of national and regional centers. Mirus clients use weather information in combination with their sales information to see not just what happened but why. If a restaurant location's sales are very low executives can look at the weather information to possibly uncover unfavorable conditions like snow that may have caused the drop in sales. Weather historical trends can also be used for forecasting sales, labor and inventory needs. Some of our clients have found temperature driven trends. They might sell more ice cream or shakes on 80+ degree days. Knowing those days are coming gives them the insight they need to order inventory accordingly.